Soon-to-open businesses can create a Google My Business listing before they open. This helps them build their online presence and be ready for business on Day 1. Businesses can set a future opening date, engage with customers, and announce when and where they'll be open for business. Verified businesses with a future opening date will begin to appear on Google 90 days before the opening date. 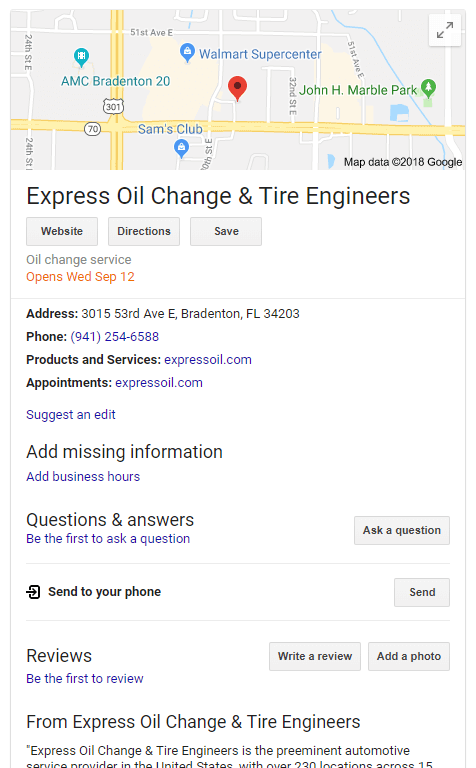 When you create a new business listing in Google My Business, select the verify later option and then you will be able to select the future opening date. Again, when prompted to choose a verification option, select More options and then, under "Verify later," click Later. From the menu, click Info, you will fin the "Opening date" section and click the Pencil icon, then enter your opening date and click Apply.